Designed specifically for the exacting needs of embryo transfer, these unique media embrace modern cell culture technology, making the entire range complete and ready to use. Our media are designed specifically for the exacting needs of embryo transfer in both commercial and research applications. These media are unique because they embrace modern cell culture technology, making the entire range complete and ready to use. All of these features have made Vetoquinol media a benchmark for embryo transfer solutions throughout the world. Recommended storage of this media is between 2–8°C (except where noted). If poisoning occurs, contact a doctor or Poisons Information Centre. Phone Australia 131 126. The surfactant properties of proteins are provided by poly vinyl alcohol (PV‑OH). Because proteins also act as heavy metal chelators, Vetoquinol has added other components necessary to fulfill this function. Packaged in 1 and 2 Liter EVA infusion‑style bags with a total of three ports: One port for filling and two extraction ports (a needle septum port and a spike port). Recommended storage: 15–30°C; this product will not be harmed by refrigeration. 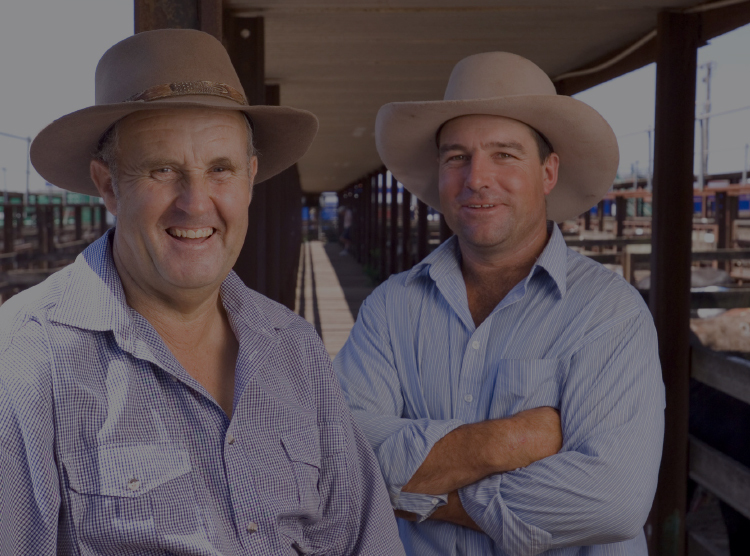 Holding Plus is the first bovine embryo transfer holding medium based on a formula adapted from a proven embryo culture medium. 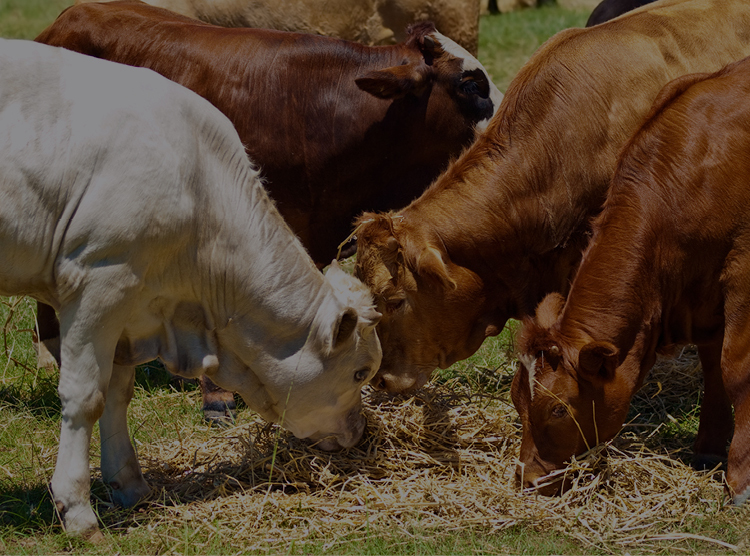 Holding Plus is designed to support optimal embryo survival in air at room temperature and provides essential amino acids, growth factors, enzymes, energy substrates and antibiotics. Holding Plus is not an appropriate medium for long-term culture of bovine embryos in a CO2 incubator. Packaged in EVA pouches with a needle septum port and in 8 mL disposable tubes (6 tubes per box). Shelf life is 18 months from date of manufacture, provided sterile technique is used. Freeze Plus is a complete glycerol freezing solution. This medium contains 10% cell culture grade glycerol, 0.4% BSA and 0.1M sucrose. The addition of a low concentration of sucrose decreases blastomere membrane damage from osmotic stress during cryoprotectant equilibration. Ethylene Glycol Freeze Plus medium with and without 0.1M sucrose both contain 1.5M ethylene glycol and 0.4% BSA. This kit contains three solutions (Thaw 1 Plus, Thaw 2 Plus and Thaw 3 Plus), for three-step embryo rehydration. Each solution is a complete mixture containing 0,4% BSA, decreasing concentrations of glycerol (5%, 2.5%, 0.0%) and increasing concentrations of sucrose (0.5M, 0.5M, 0.6M). This combination of glycerol, sucrose and BSA has proven to work very well across various protocols. Packaged in EVA pouches with a needle septum port and in 8 mL disposable tubes (2 kits per box). 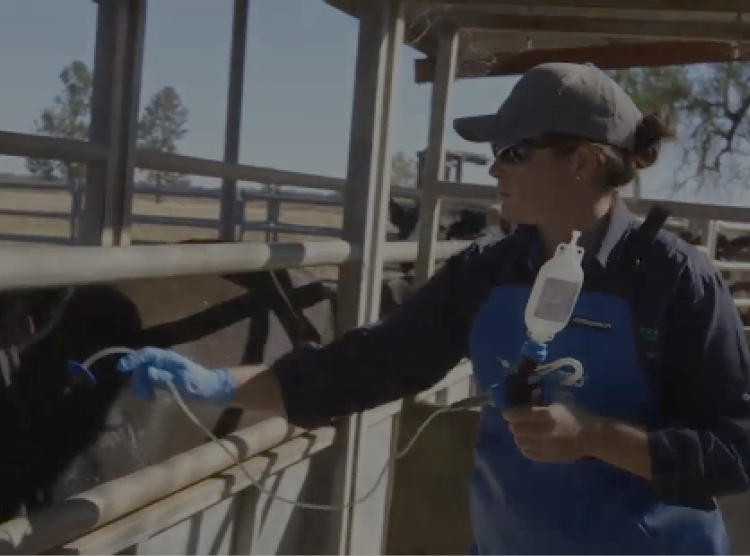 SYNGRO® Holding is the first product in a new, complete system of non-refrigerated, non-animal origin-based media designed for the embryo transfer specialist. The product contains hyaluronan, a linear polysaccharide of alternating D-glucaronic acid and N-acetyl-D-glucosamine. Embryos have been shown to have surface receptors for hyaluronan, which is involved in the regulation of gene expression, cell proliferation and cell differentiation. Hyaluronan has been used very successfully as a replacement for serum or serum-based products in a number of embryo culture and freezing studies. Eliminates concerns regarding animal-based formulas. Eliminates costly air shipments of refrigerated media. Eliminates the ‘down-time’, waiting for media to warm to room temperature with each use. Eliminates wastage of ‘re-warmed’ refrigerated Holding; store extra SYNGRO® medium at room temperature. Eliminates need to change current procedures—just substitute for any holding medium now used. Recommended use: Embryos should be recovered from the flushing solution and transferred to a covered petri dish containing SYNGRO® Holding. Embryos can be held at room temperature for up to 9 hours or up to 20 hours at 4°C. 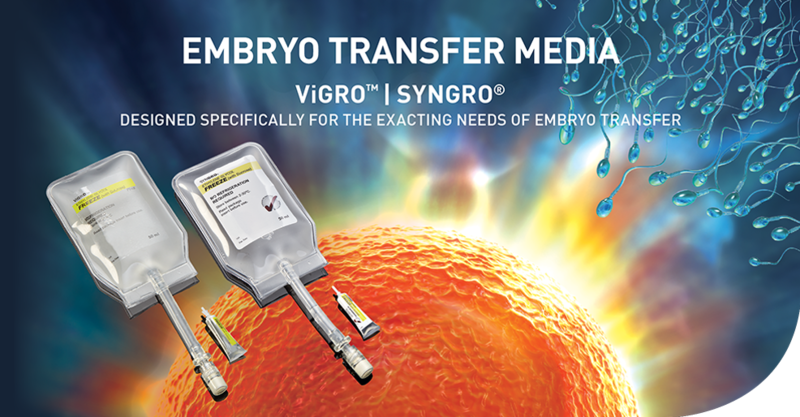 Embryos can be transferred using a straw containing SYNGRO® Holding. Packaged in a 50 mL EVA pouch with a needle septum port and 8 mL disposable tubes (6 tubes per box). Recommended storage: 2–30°C. Does not require refrigeration. SYNGRO® Ethylene Glycol Freeze with sucrose medium was developed in cooperation with Dr. George E. Seidel, Jr. at Colorado State University. 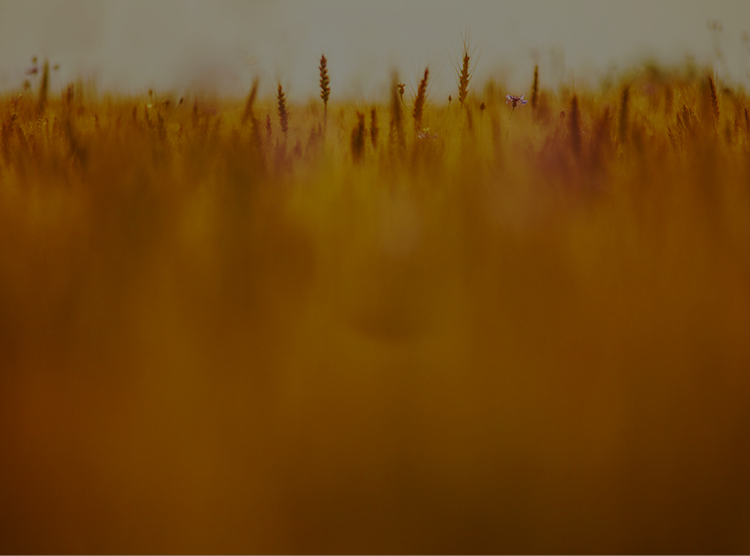 In ongoing field trials at several locations, SYNGRO® Ethylene Glycol with sucrose outperformed traditional Ethylene Glycol medium.